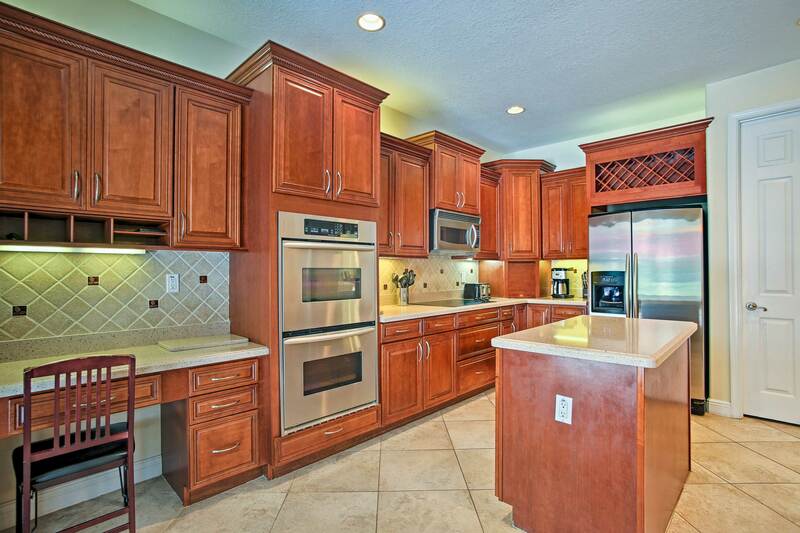 Welcome to JupiterHolidays.com your online source for a beautiful Jupiter Fl Vacation Rental Home. 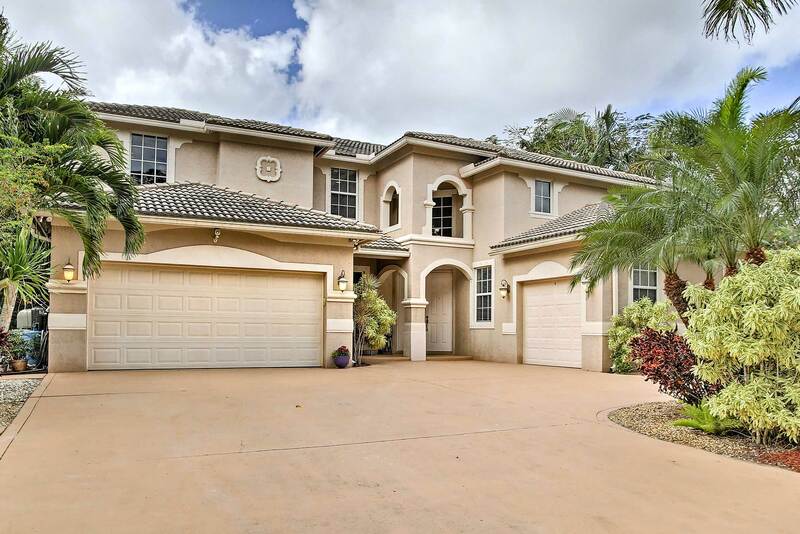 Our spacious Mediterranean "Spanish" Villa will provide you with 1.2 acres of seclusion and privacy in Jupiter Farms. 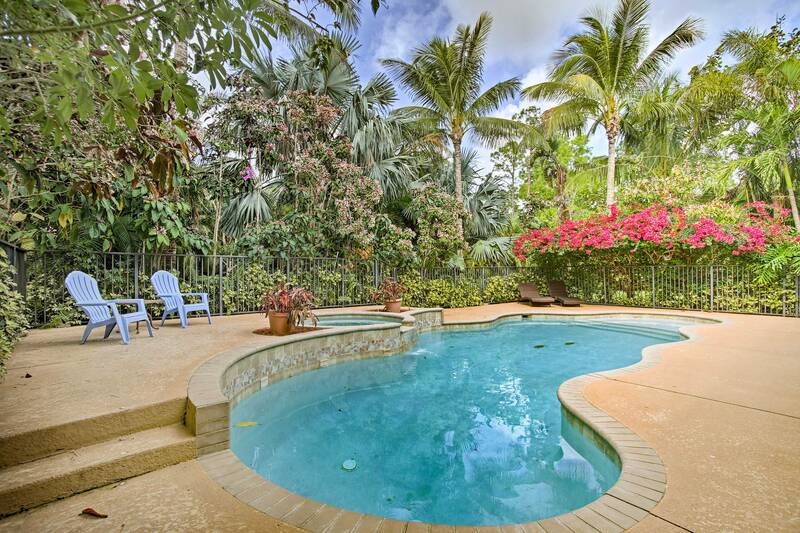 The property is surrounded by lush tropical landscape providing you a relaxing atmosphere away from your home. 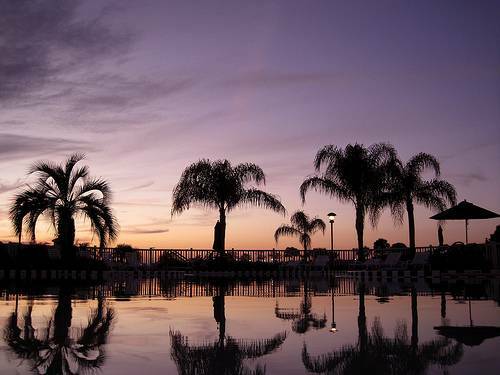 We are located just 10 miles North of Palm Beach Gardens, providing you easy access to all the popular attractions in the area for you to enjoy during your stay. 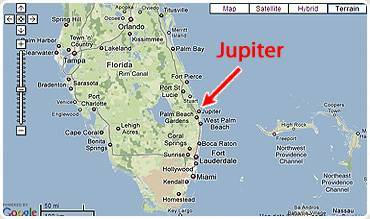 Jupiter, Florida is an amazing area to enjoy a vacation on the Atlantic Coast. 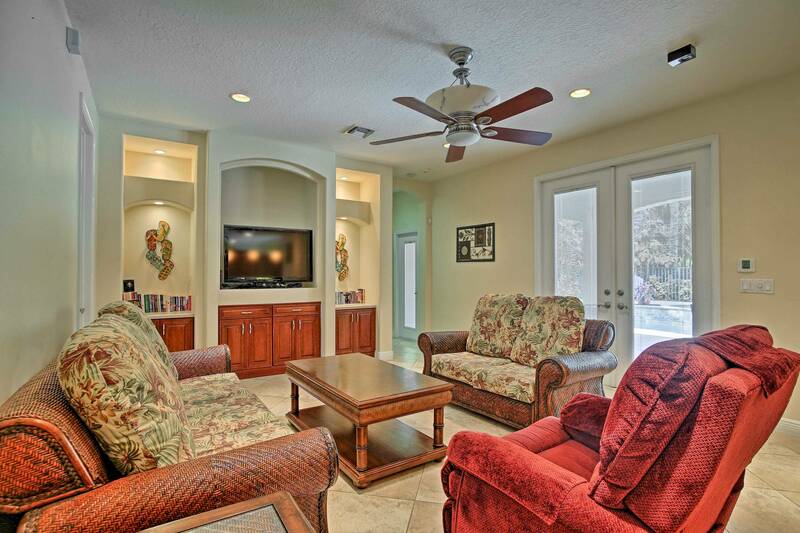 You will be able to relax with family and/or friends, along with choosing from a large selection of activities and attractions to enjoy for your entertainment, while staying at our Jupiter, Florida Vacation Rental Villa. 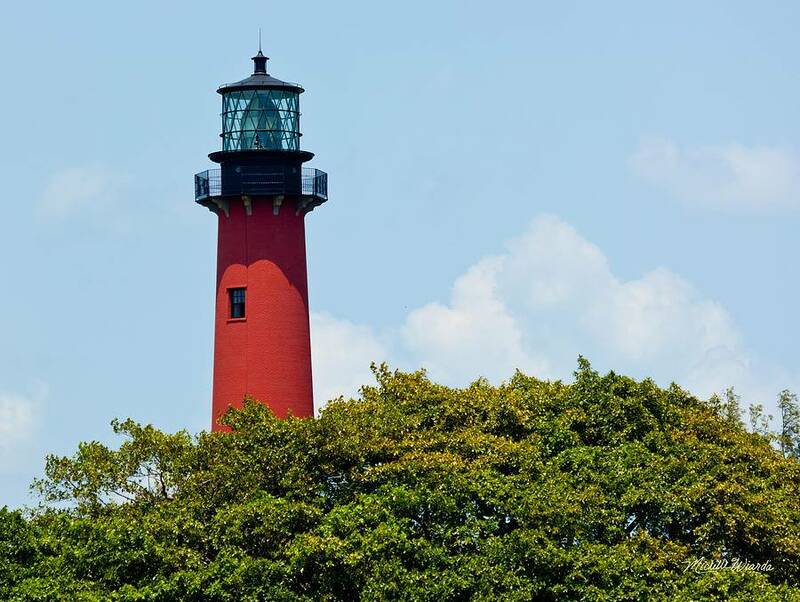 There are a variety of beaches, amusement parks, museums and much more here in Jupiter, FL. 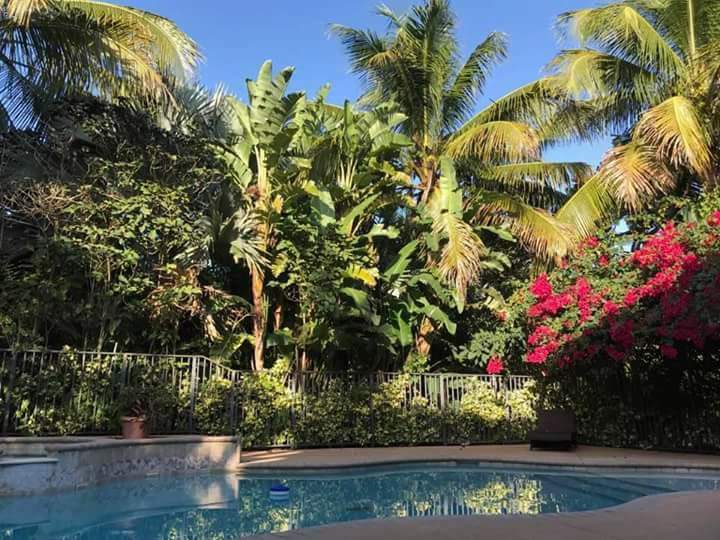 Please take the time to look over our web-site to learn more about the area and what our Jupiter Fl Vacation Rental Home has to offer you. 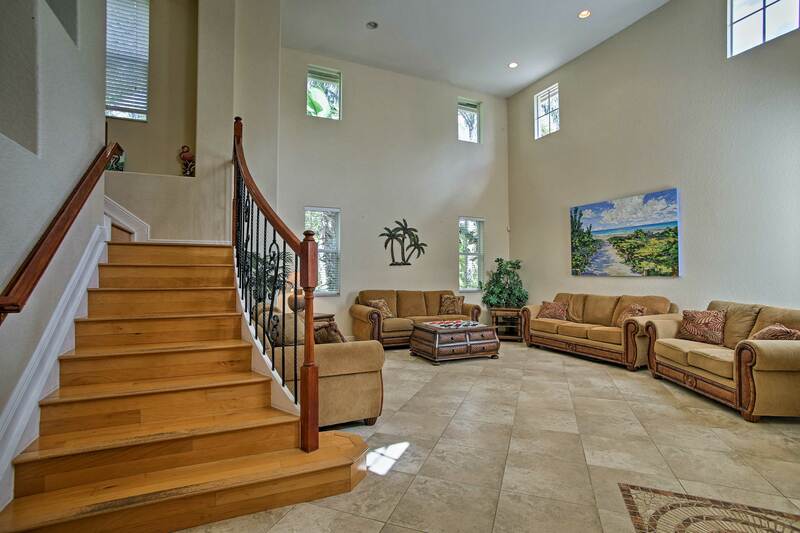 Here at JupiterHolidays.com, you are dealing directly with the owner of the property, which will allow you to get the best services and prices available. Be sure to check out the other pages on the site, which includes: Photos, Activities, Location and an Online Booking Page. 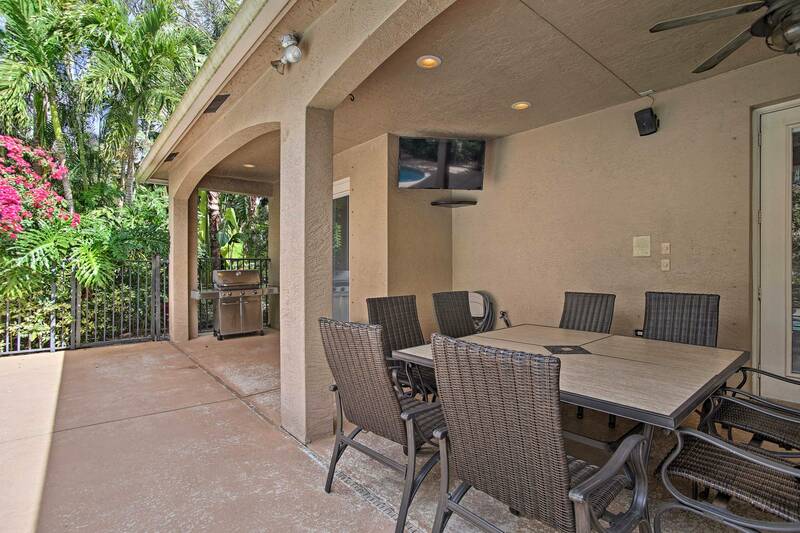 You can book your Jupiter FL Vacation Rental Home right here on the web-site to secure a dream vacation at affordable rates. We look forward to having you stay in our rental villa and please feel free to contact us with any questions you may have!